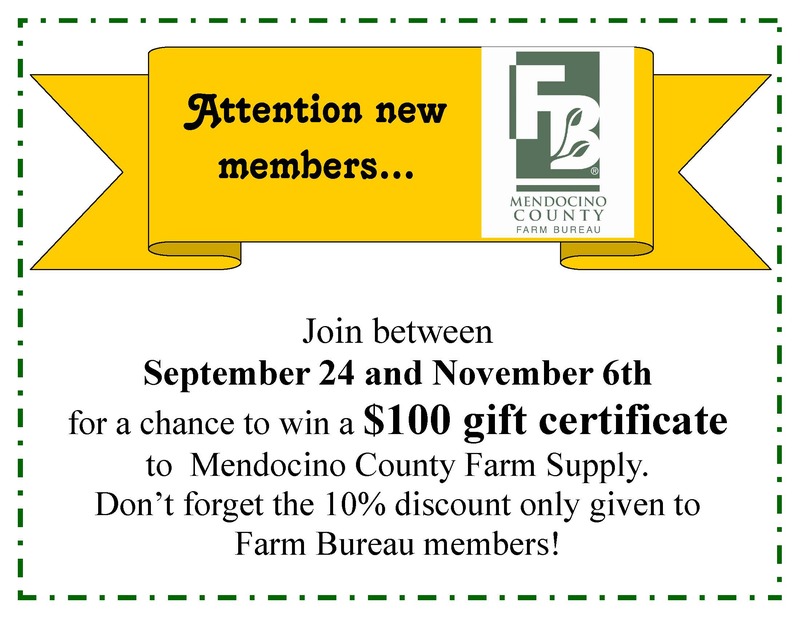 Mendocino County Farm Bureau – Protecting and promoting agricultural interests in Mendocino County since 1918. Mendocino County Farm Bureau exists to ensure the success of farming, ranching and our shared rural heritage in Mendocino County. Founded in 1918, the Mendocino County Farm Bureau seeks to promote and protect the future of agriculture and rural values. Learn more about us by clicking here. 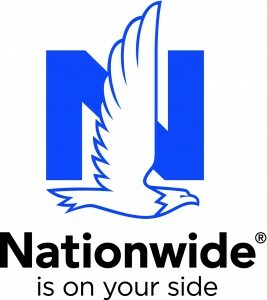 Nationwide is one of the many valuable discount programs available to Farm Bureau members. MCFB represents members and agriculture at the California Legislature. Students with a desire to start a career in the agricultural industry should apply. California grown food and fiber has risen to the general populations safety, labor and health regulations, some of the toughest in the nation and world. It is not a level playing field and family farms are struggling to stay in business. Regulations continue to change and be added but STILL California farmers and ranchers continue to be vital in keeping us feed, sheltered and much more. Thank you, Western Growers, for putting together this great video!